In order to ensure that your fall arrest system remains secure while you work, we at SafetyLiftinGear.com provide a selection of fall protection anchors, each designed to provide optimal safety when working at height (on a roof, for instance). From permanent fall arrest anchor points to adjustable beam clamps, we are able to provide the correct equipment for your application whether you require a fixed solution or something more versatile.  Whether you are looking to buy or hire a fall arrest anchor system, we provide both options here at SafetyLifitnGear.com. We frequently provide fall protection anchors for both long and short-term use. To order from our range of fall protection anchors, simply select either the 'Buy Now' option or (if displayed) the 'Hire Me' button that corresponds to the product you need. In the unlikely event that you are unable to find the fall arrest anchor or connection device you are looking for on our website, please feel free to get in touch and we will do all we can to help you identify the fall arrest anchor you require.